$59 monthly membership specials and more! The Elements Promise™, simply the best massage guaranteed. Elements Massage™ invites you to experience the highest rated massage in the industry. We are so committed to being number one in customer satisfaction that we promise to meet or exceed your expectations — or the next massage is on us. We are so committed to improving your health and wellness that we placed this guarantee on every massage session we provide. We strive to deliver what you expect and what you deserve, and we strive to deliver it each and every time. 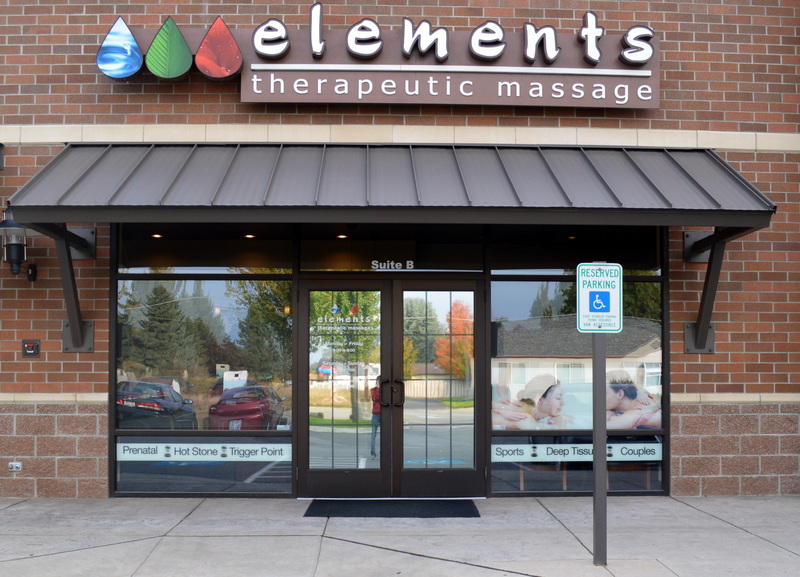 Providing the best massage is something Elements Massage™ prides itself on. The best massage isn’t just a slogan, it’s a commitment. It’s a commitment to continue to uphold the service that you have rated as the industry’s best. We strive to be excellent at what we do and we believe everyone should know where to go for the industry’s best massage: Elements Massage™. The Elements Promise™ is a way for us to give back to you. The Elements Promise™ is really us saying thank you for believing in us and the massage therapy we provide. The Elements Promise™ supports that our service is exactly what you say it is — the best in the industry. To provide you the opportunity for even greater health and wellness, we offer an Elements Wellness Program™. 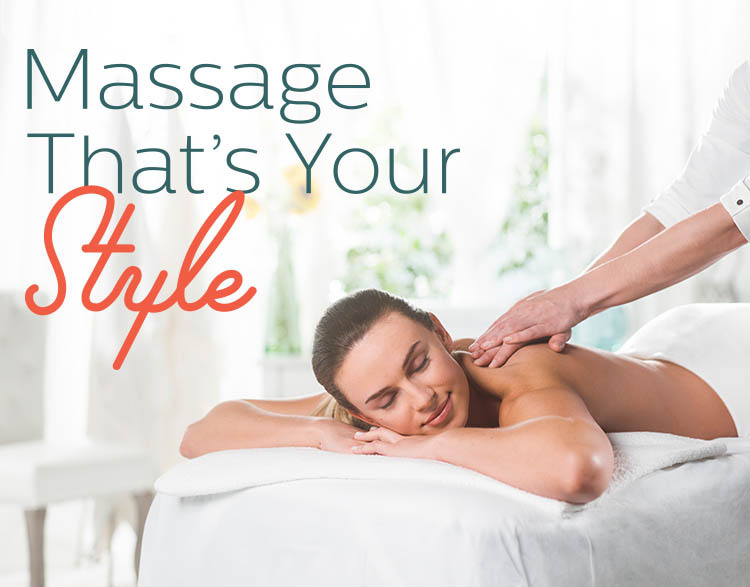 This is a program that delivers ongoing wellness benefits for members by offering massage therapy sessions at a discounted rate alongside The Elements Promise™ with every massage. Visit our studio to find out how relaxing a massage with a guarantee can be. We promise, you’re going to love it.